Sergej Minin was born on June 17, 1901 in Vladivostok. 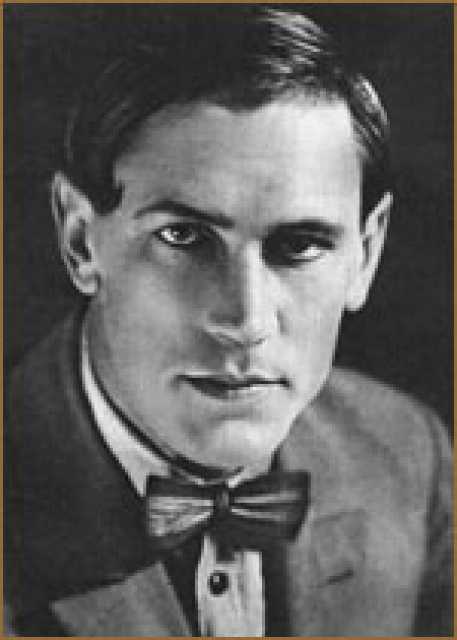 He was a Russian Acteur, known for Le bouc d�or (1929), La Sacoche du corruier diplomatique (1927), Goluboj Ekspress (1929), Sergej Minin's first movie on record is from 1926. 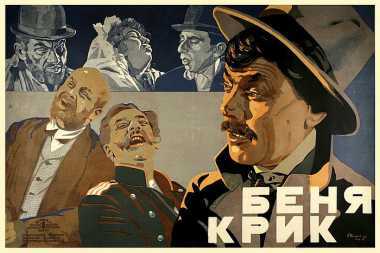 Sergej Minin died on November 24, 1937. His last motion picture on file dates from 1934.